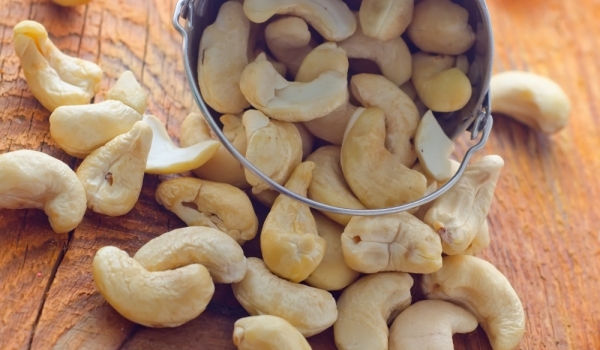 Soak nuts before consumption to save their positive qualities. Nuts and seeds can be a great part of our daily diet as long as you learn when, how and how much to consume. As legumes and cereals, nuts also require pre-soaking, to be more easily absorbed their vitamins and minerals. Their soaking or fermentation increases the content of nutritional substances, thus making them even more useful. Consider, however, that there are seeds that are not suitable for soaking. Whose takes the form of a gel, if left soaking for a longer time. However, if you prefer nuts, be sure to take care of them and himself. In raw nuts and seeds contain phytic acid and other compounds that block the digestive enzymes. All plants contain phytic acid, but nuts and seeds are almost equal with legumes when talking about it. It is not harmful in small quantities and even some plants do not interfere with the processes of absorption and processing of food, but in those where it is high, soaking is recommended. 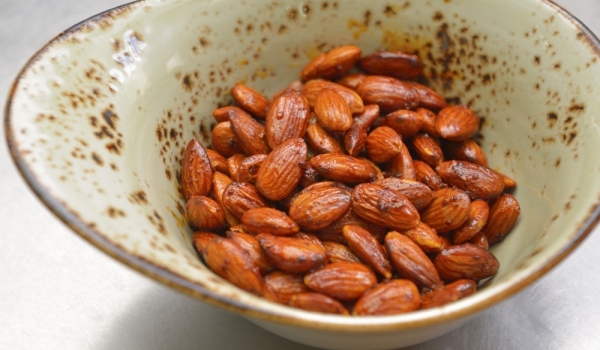 Soaking albeit for 2-3 hours in the mineral solution, and then dehydrated, your seeds and nuts will enrich your meals with a lot more useful nutrients. In massive food industry this process is not applicable because it takes too much valuable time. At home, however, you can afford to process pre-breakfast. The process of soaking consists primarily of two components – hot water and salt. For optimal results it is nice to soak nuts between 7-24 hours in warm water with dissolved salt in it. Two cup nuts, use 3 cups of filtered water and 1 tablespoon salt. Leave at room temperature. Morning rinse and drain the nuts. You can put them on a baking sheet and bake them or leave them in a ventilated place to dry yourself. Be careful not only to leave them somewhere so moldy.